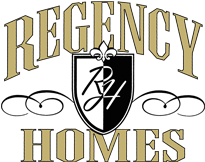 We would be honored to build you a custom one-of-a-kind home on your lot or we can assist you in finding the perfect lot.  Regency Homes has access to various lots that are available throughout the Twin Cities including Dayton, Wayzata, Andover, Blaine, Minnetonka and more. Let us know if you are interested in any of the lots that are listed in any of our neighborhoods or any of these great neighborhood communities!